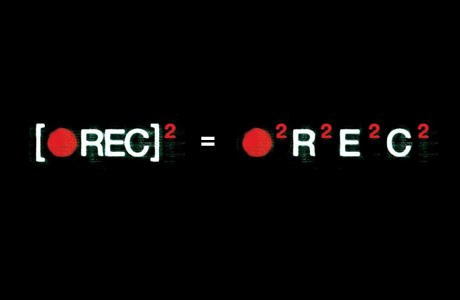 There’s nothing I love more than an oddly-punctuated movie title but [·REC] 2, the sequel to 2007’s indie horror hit [·REC], is letting the side down. From what I understand (I haven’t seen the first one), it tells essentially the same story as its predecessor: various people with video cameras explore a quarantined house whose inhabitants have been infected by a strange rabies-esque virus. It could have been higher if the characters hadn’t ALL been quite so creative with their camera angles. [·REC] 2 (if they’re going to keep writing it like that then so am I) is basically a first-person shooter sold as a movie, with all the innate problems that implies: some of it looks amazing and there are a few genuine scares, but the plot is so convoluted that characters spend most of their time explaining it to each other, and there are only a certain amount of times you can be surprised by someone running at the camera with a bit of blood on them. 5.5 out of a possible 10.